Dental implants are the counterparts to dental crowns, partials, and full dentures. While these common prostheses mimic the top parts (crowns) of your teeth, implants replicate the roots underneath your gums. With the support of dental implants, your replacement teeth will look, feel, and function as comfortably and reliably as your natural, healthy teeth. Despite advances in preventive and restorative dentistry, many patients still experience tooth loss to some degree. Therefore, much of dentistry’s advancement has focused on finding the ideal method for replacing lost teeth. 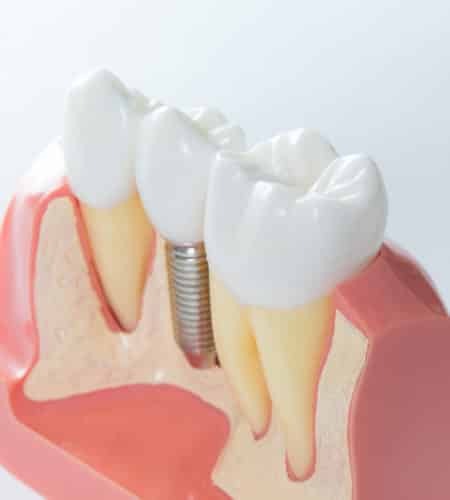 Dental implants, which are small, root-like posts made from biocompatible titanium, are the most realistic options because they are the only way to replace the roots of your lost teeth. Placing dental implants requires minor oral surgery, and planning for the procedure requires a comprehensive examination and measurements using advanced digital imaging technology. After the implant posts are surgically inserted into the jawbone, the surrounding bone will fuse to the titanium implants as it heals. 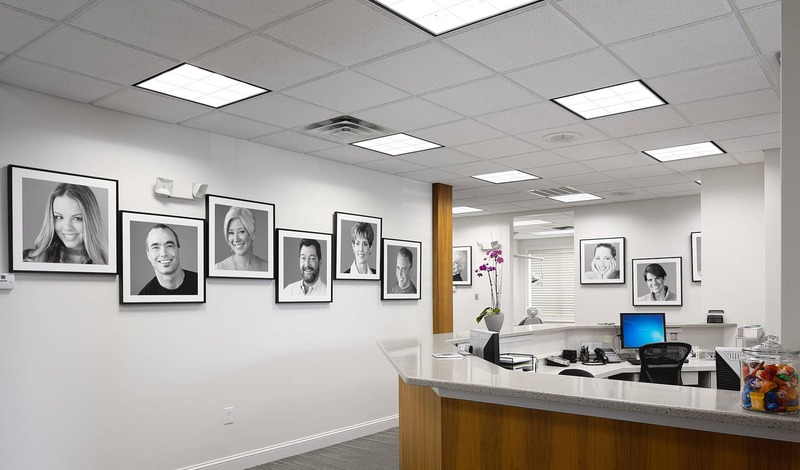 We work closely with a number of experts who specialize in dental implant surgery, and will refer you to one of these specialists for the insertion of your dental implant posts. 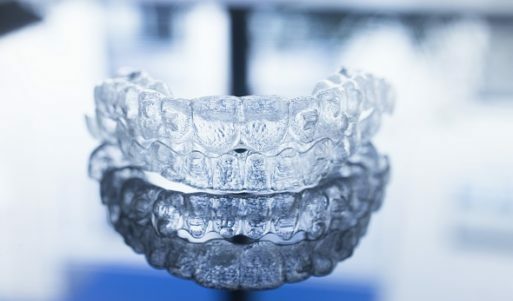 Once they’ve been placed and your jawbone has healed, Dr. Folck or one of our associates can affix your dental crown, partial denture, or complete denture, depending on how many teeth you’ve lost. With dental implants, you can replace your lost teeth as well as uphold your jawbone and facial structures for more cosmetically pleasing results. To find out if dental implants are your best option, call Absolute Dental Care today at (757) 428-7440. Located in Virginia Beach, VA, we also proudly welcome patients of all ages from Chesapeake, Norfolk, Suffolk, Hampton, Eastern Shore, and all surrounding communities.